What was initially built as a hunting lodge almost 200 years ago, has now been transformed into a paradise that offers an unbelievable level of comfort, luxury, and service to its visitors. 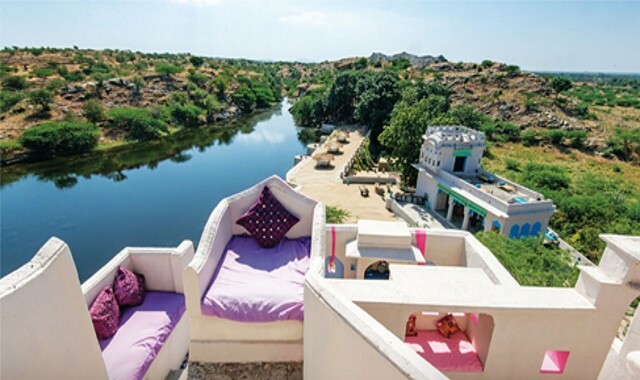 Lakshman Sagar resort is on the top of a tree for an outdoor. Do not get bored of visiting the same old tourist sightseeing. Take your time and visit the Samode Palace to experience a regal richness on your next vacation. This old palace is a testament to the Golden Era. To See any unimaginable place nearby Jaipur, here some Jaipur Tour Packages available. Mihir Garh Fort Khandi is another fort that gets not as much attention as it deserves, and it is located six kilometers away from the city of Jodhpur. 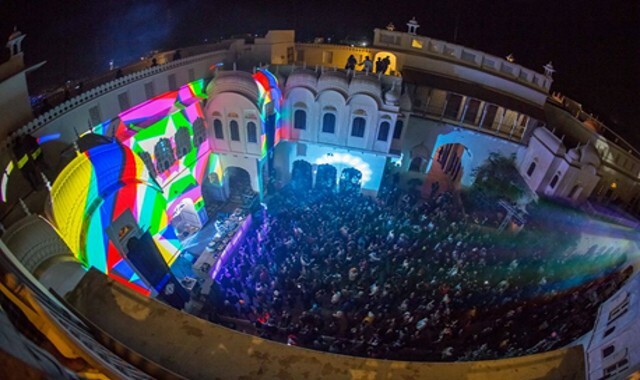 The castle from the medieval is placed in desert terrain and also provides an excellent picturesque setting. You can enjoy a romantic sunset from the terrace balcony. Barmer lies deep in the Thar Desert and it is famous for its mud houses and arid climate. Due to its location, a lot of adventure travelers can often be spotted in Barmer with their bikes and cars. 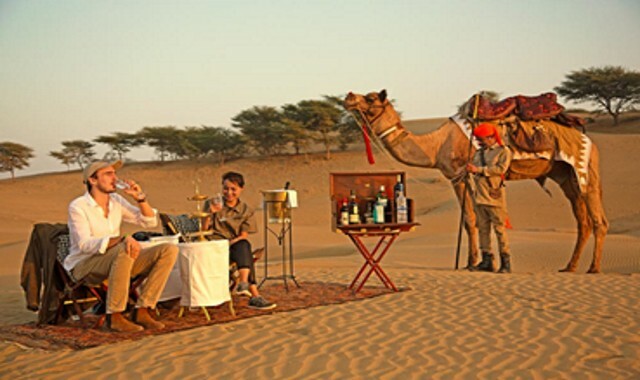 Jungle adventures are not easy as they are presented in the films to find in the desert landscape of Rajasthan. 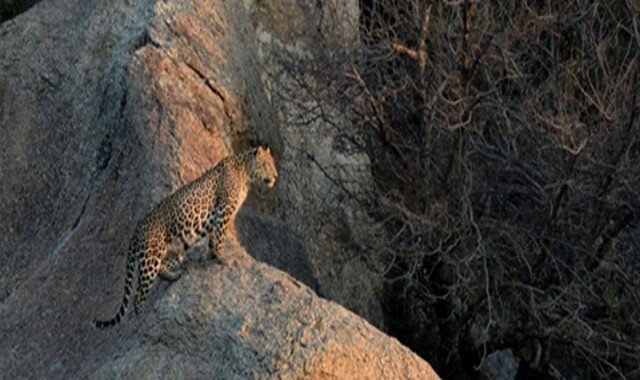 Jawai Leopard Camp experience is one of the fantastic hidden places of Rajasthan. 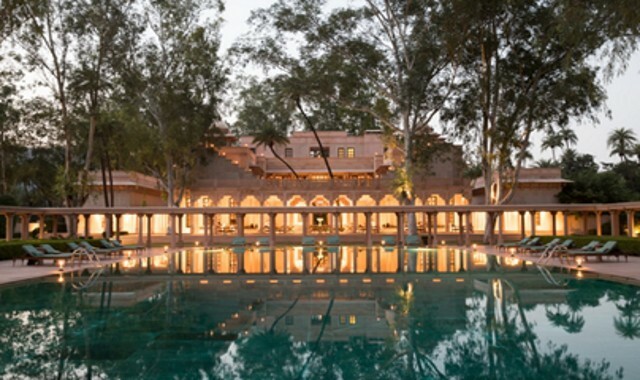 Amanbagh Resort has grown up to remain under the radar for the majority of tourist. 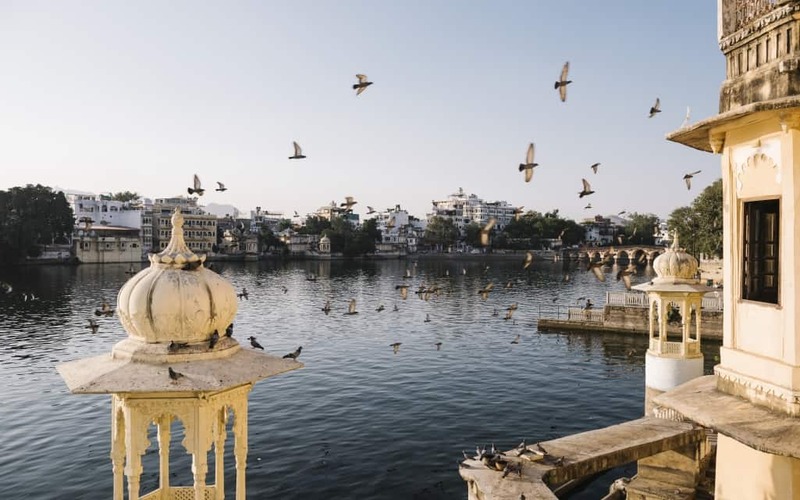 What qualifies it as one of the hidden treasures of Rajasthan is its incredible architectural design and gorgeous ambiance that takes travelers to another dimension completely. The location of this fort in Sapotra holds the resort at a very marvelous position. 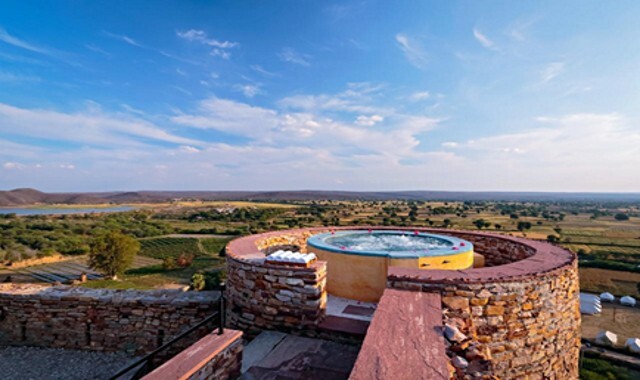 The tourist visiting the Ranthambore Wildlife Sanctuary or the Bird Sanctuary in Bharati for an adventure trip should definitely consider a stay at the pristine Ramathra Fort Resort. 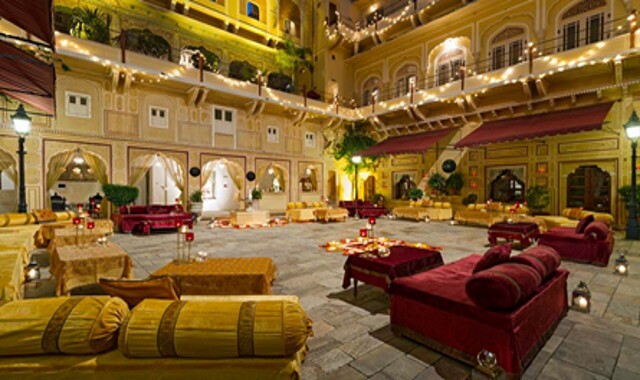 Rajasthan is very rich with palaces, forts, and royal kingdoms. 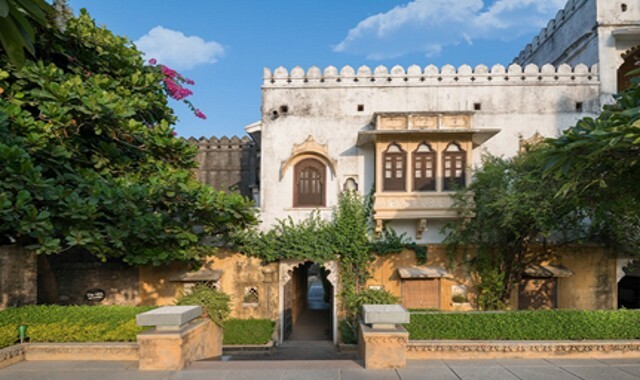 There is not enough charm, vibrancy, and rich heritage in rural India as there are in the princely castles. En route Jodhpur tourists will come across the rustic and quaint side of the village of Narlai. 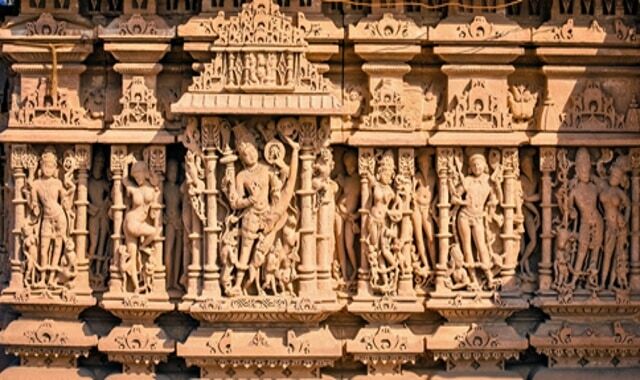 An ancient town located in the Jodhpur district, Osian was the main trading center of the silk route between the 8th and 12th century AD. Osian makes its presence well-known in the hidden treasures of Rajasthan with 16 gorgeous temples built all over the city.